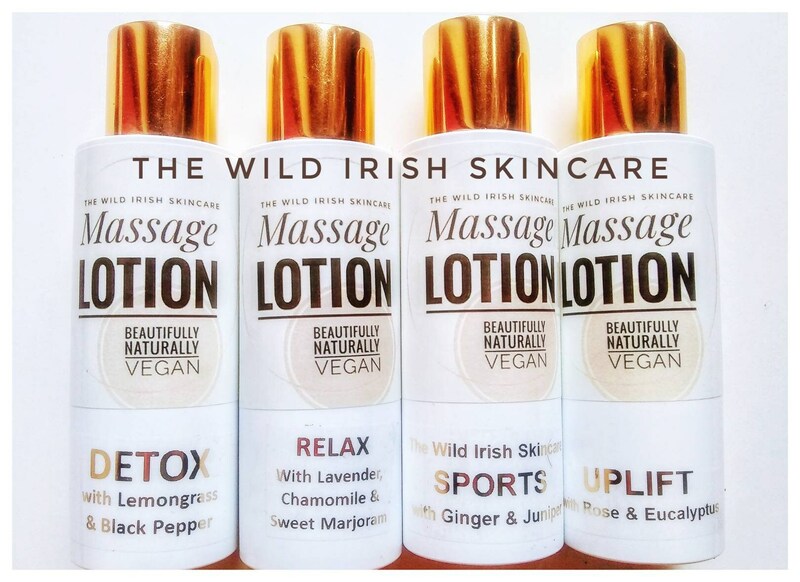 Shea Butter Vegan Massage Lotions Set x 4. 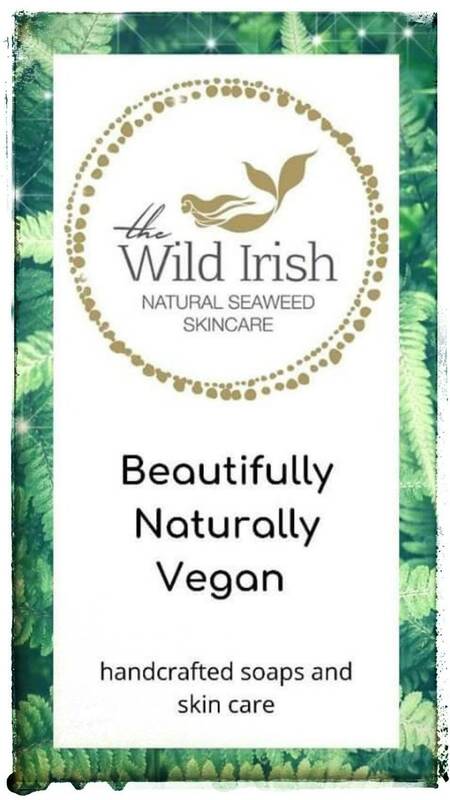 Made with Organic Shea Butter & Seaweed Infused Oils. Luxurious massage lotions made using the finest of natural and organic ingredients. 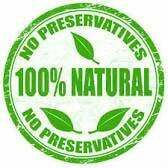 No water has been added to our lotion which means no preservative is necessary which could potentially irritate sensitive skin. This product could also be described as a "thick oil" or a "liquid wax". Sports - a warming blend of Arnica, Ginger & Juniper to ease away sore muscles post workout. Detox - a citrus blend of cellulite bursting lemongrass, grapefruit & black pepper. 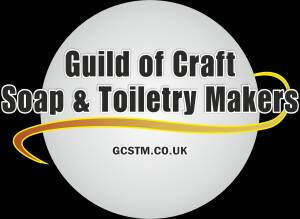 Please also see Chocolate Massage lotion, Wax and butter for anti cellulite properties. 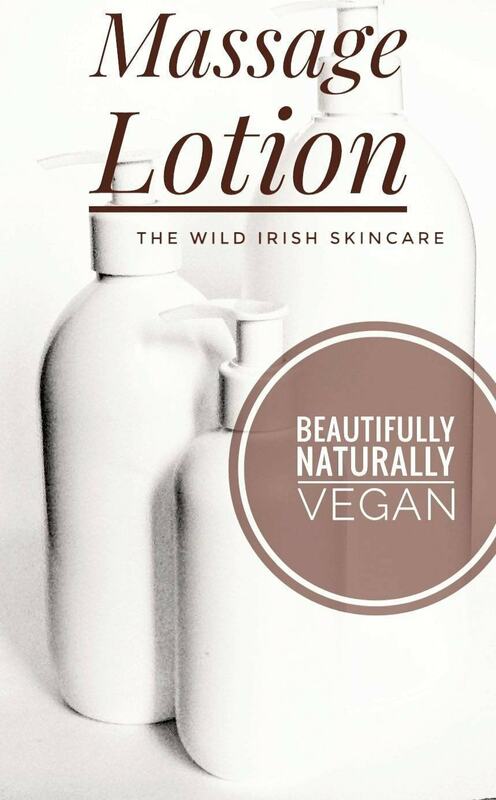 Packaged in a 100ml PET recyclable plastic bottle, safe for use with essential oils. 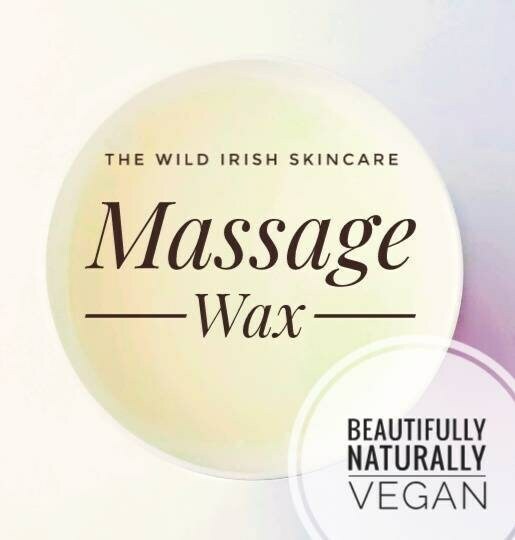 INGREDIENTS: Organic Shea Butter, Grapeseed Oil, Sunflower Oil, Rice Bran Oil, Olive Wax, Vitamin E, Essential Oils as listed above per massage modality.